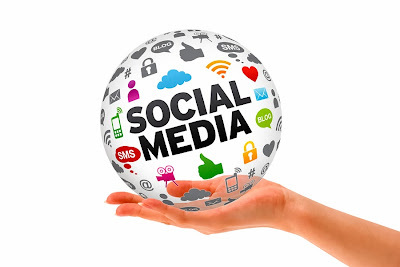 Home facebook Facebook Marketing Seo Twitter How To Increase Your Social Media Followers And Likes Easily? How To Increase Your Social Media Followers And Likes Easily? Step 1: Goto Addmefast (Link given below) and register for free. Be sure to give correct email address because it verifies the account through email address. Step 3: Now let's move for the important part which is 'Add Site/Page(As you can see in the image below)'. 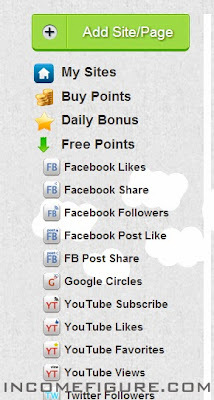 Click on it, and it will help you to earn points to increase likes or followers for your Twitter, Facebook Google+ , Instagram or for any other of your page you add. 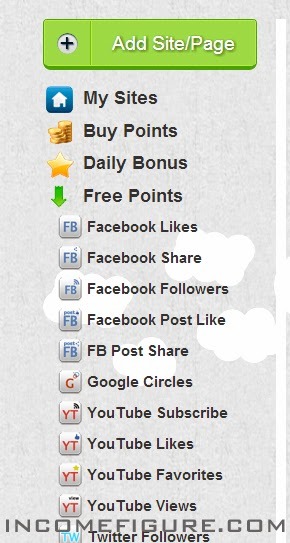 CPC: 'Coins Per Click', which means how many points you want to give to that person who will like your page. If you will 1 to 4 points, the likes or follows will increase slowly. But if you will put 5 to 9 points, it'll increase faster. Save it now and you will see how faster you will get follows or likes on your account/page. What if your points gets to zero? No worries! 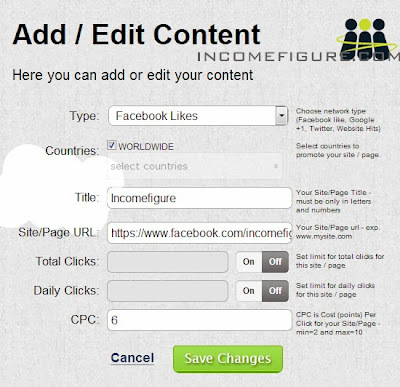 You will get coins by liking the pages or posts of others, and you'll see the likes or follows will be continue increasing on your website. If you feel any problem, be sure to share in the comment section below. How To Make 7000+ Backlinks For Free? 2013 Update!